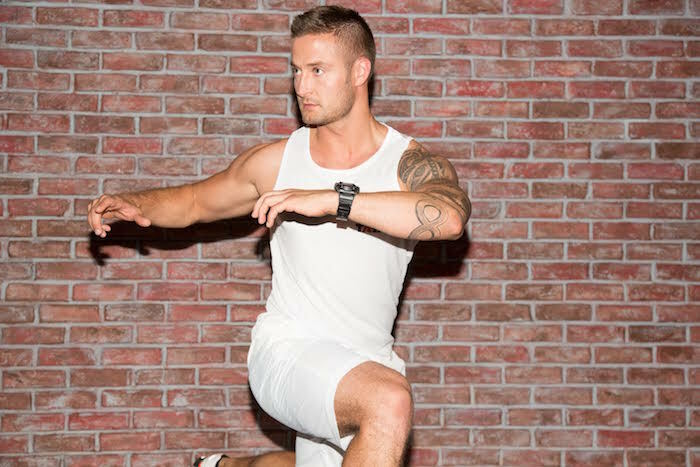 We spoke to PJ Stahl, Tabata program director and co-owner of Lock Box LA,to find out what a Tabata workout really looks like (and how to tell if your instructor is using the term correctly). Here are four things to know in order to master the method. 1. The “Tabata” portion of your workout should be four minutes.The method revolves around doing one exercise (it could be squats, jumping jacks, lunges) for 20 seconds on—at super maximum intensity—and 10 seconds off. You do that eight times, for a total of four minutes, explains Stahl.